I grew up and attended college in West Texas. I have been in the beautiful Carolinas since 1990. I have four children and a husband who keep me very busy with multiple sports. I worked in insurance for several years, but left after the birth of my youngest son. 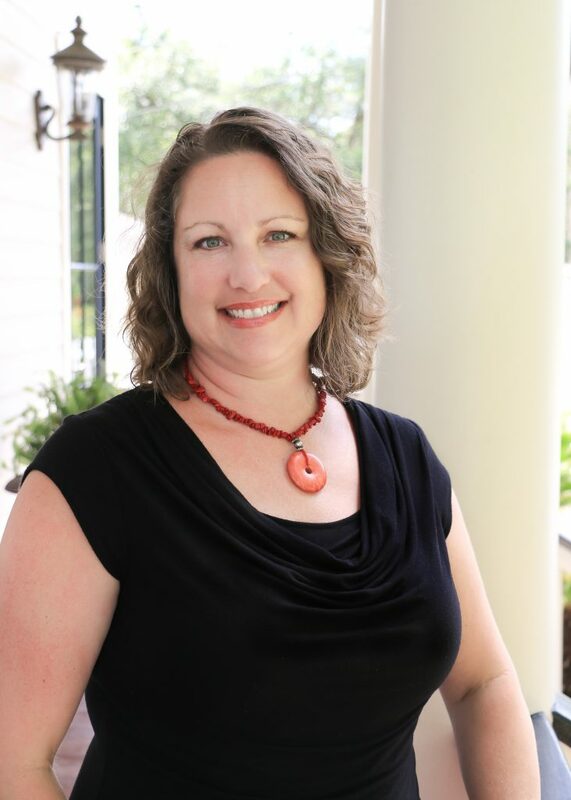 I am excited to be back in the industry as Kara’s assistant in Southport, and I look forward to assisting the residents of Brunswick County with all of their insurance needs.